today I had my visit to the Mondial Paris Motor Show and I made a short video to show you some of the show highlights. The queen concept it is the EZ ULTIMO by Renault and the all renault stand because all the concepts showed a future vision of the company strategy to come. Lots of creativity and pure good Design, from luxury concept to a future LCV delivery system, lots of technology and new materials. Finally here! 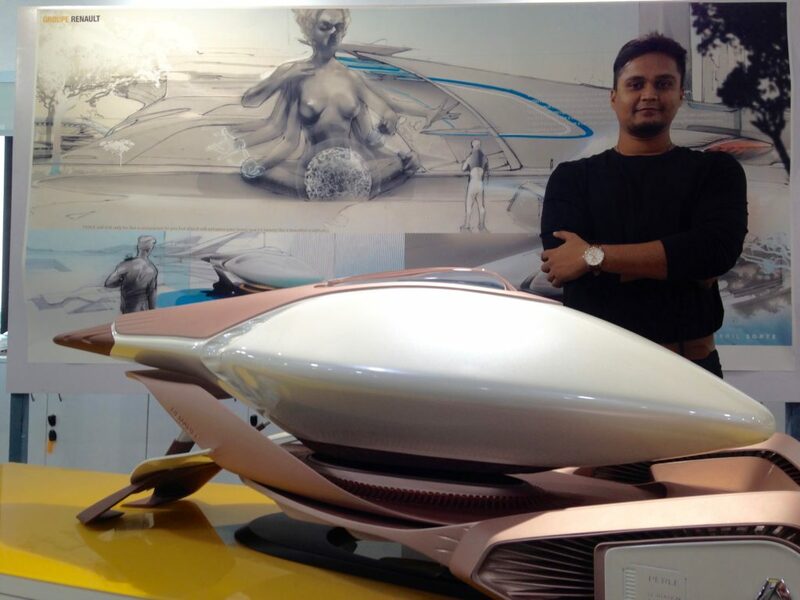 The Concept exposed at the Delhi Auto Expo in Graiter Noida in India. 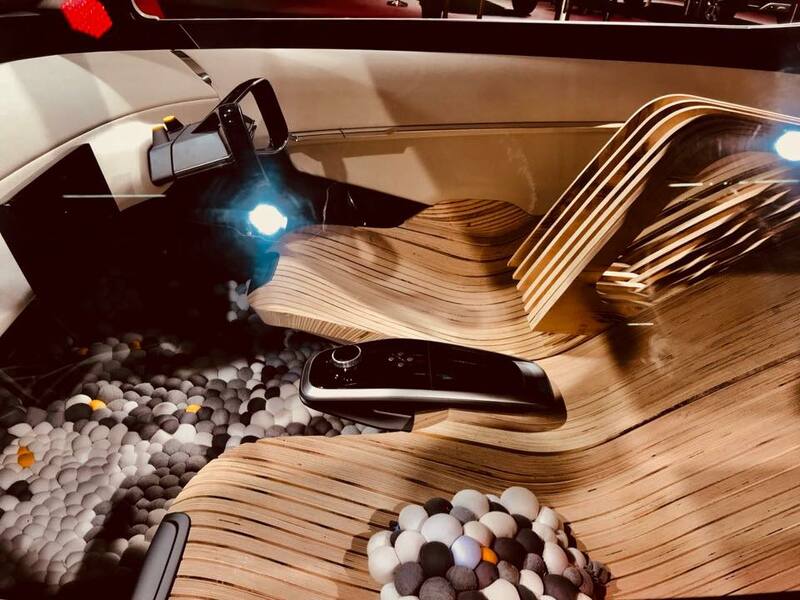 This is the final work plus all four scale models of the Design Academy India training program Renault Design organized in Chennai design studio in 2017. 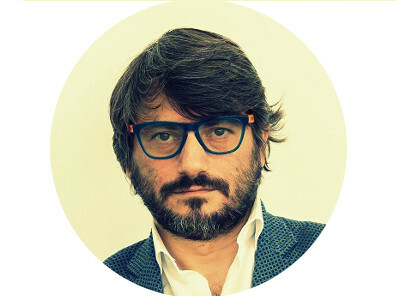 Design Academy India managed by Mr Patrick Lecharpy as VP R&D Design Head of Design operations in India with Luciano Bove as Academy Design manager. 5 happy faces at the end of an incredible prfessional adventure: Gautam Muthuswamy The Concept designer, Nikhil Sorte, Aditya Mistry and Smitesh Chavanke. With them Luciano Bove their design manager. A photo about The Concept interior design. 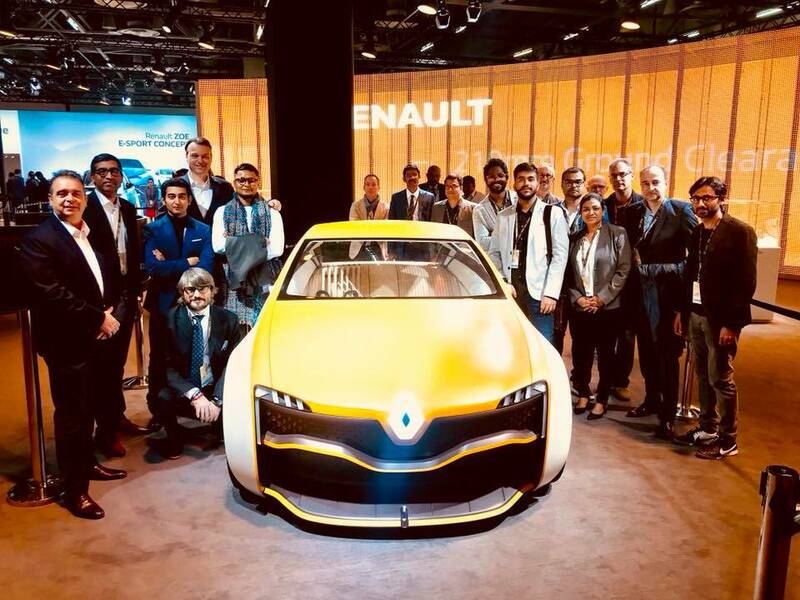 This has been a full India made program: 4 Indian interns selected for the Academy, four scale models made in-house at Renault Chennai Design Workshop and a full Exterior and Interior model made with the cooperation of 3 Indian suppliers. Dear friends, finally we are getting close to the D Day at New Delhi Motor Show where our Design Academy India will present their models plus a full scale surprise! We really arrive at the end of this adventure with an amazing project that will be unveiled at the Delhi Show on the Renault stand. So stay tuned follow are official Facebook page for LIVE updates starting on the 7th of February! 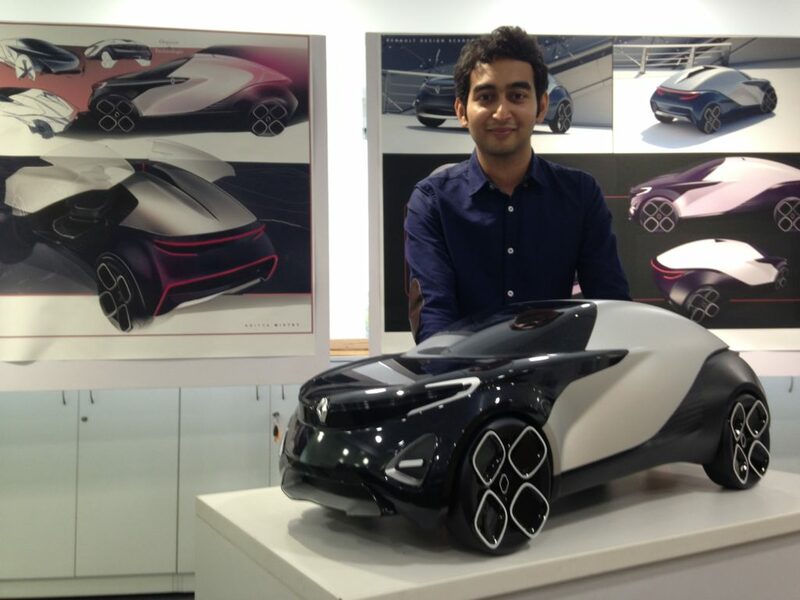 The Renault Design Academy India in Chennai Studio is almost over, one month ago we celebrated the final presentation with our 4 interns Gautam, Aditya,Nikhil & Smitesh presenting their scale models to Renault Design Management including Mr Patrick Lecharpy Head of R&D Design studio and India Design Operations. As we already announced Renault Design proposed to all 4 interns a permanent designer job offer, we will see very soon who will accept the offer. 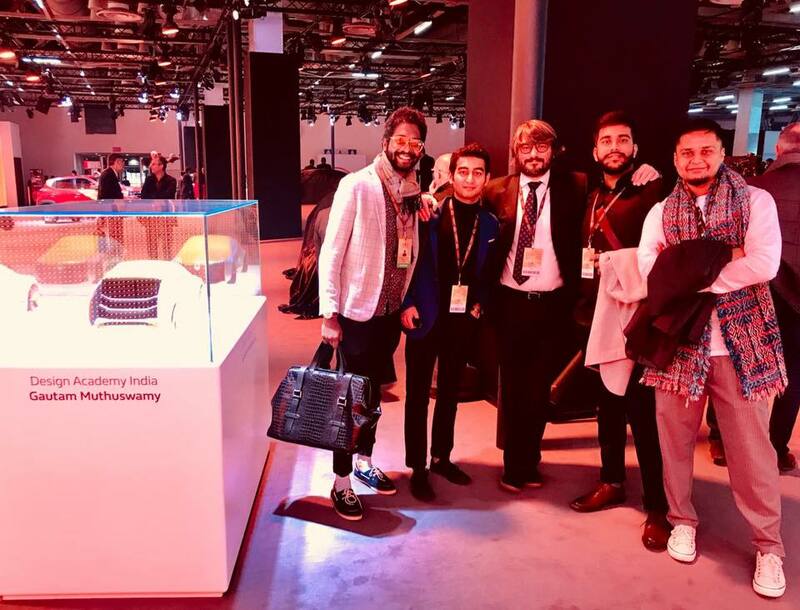 However, today I would like to talk about the Renault Design support team from France and from India because it is clear that the Design Academy has been a success thanks to all the people that gave a part of their know-how to the 4 interns during those seven months. In Chennai Studio our Alias virtual modeler team composed by: Nagaraj, Tom, Fijoy, Kaushalendra & Debashish all managed by Nahusha. Our two designers from Mumbai Design Studio Mishu, Prajakta . The scale models were realized in our local model shop managed by Marc Bentivoglio and his team, to accomplish all model making we also had the support from General Manager Mr Philippe Ponceau’s managers Frederique Cheze and Lionel Petit and Arul. 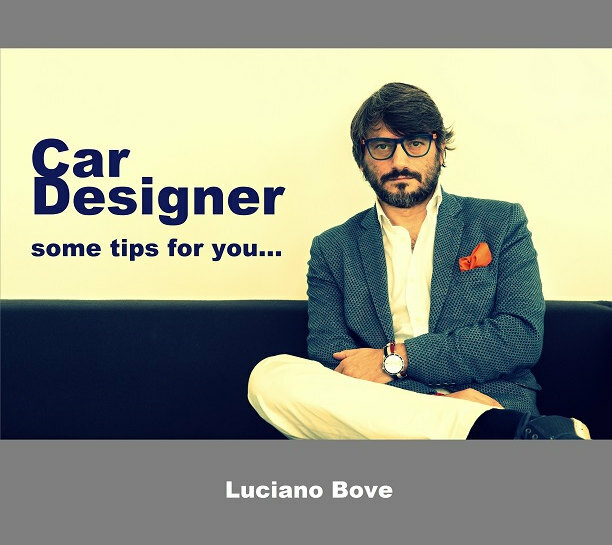 Not to forget Alain Lonay’s advices and tips (India Design Director). 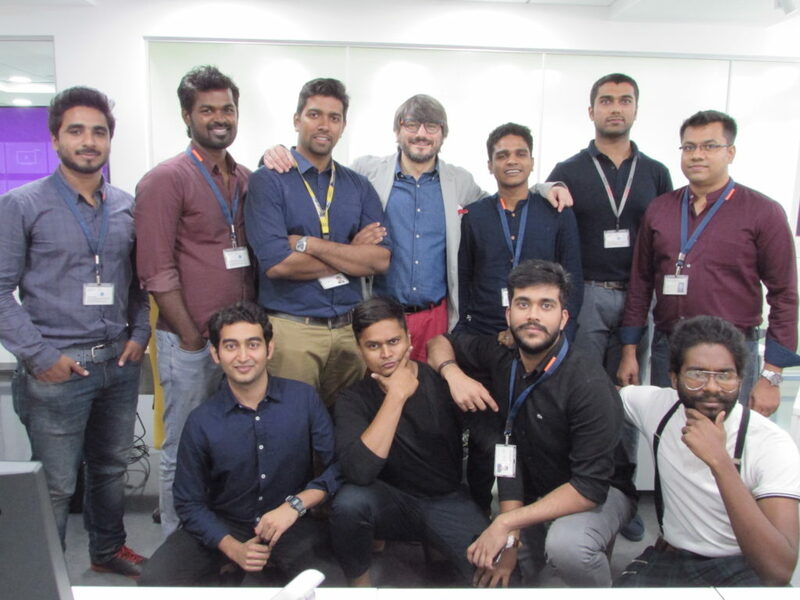 From France Luciano Bove had a team of 10 professional selected designers to be the trainers travelling with him to India, every trainer made 2 trips respecting a given schedule and they were: Anton, Jean-Philippe, Moneet, Eduardo, Marco, Emmanuel, Jennifer, Julie and Riccardo. 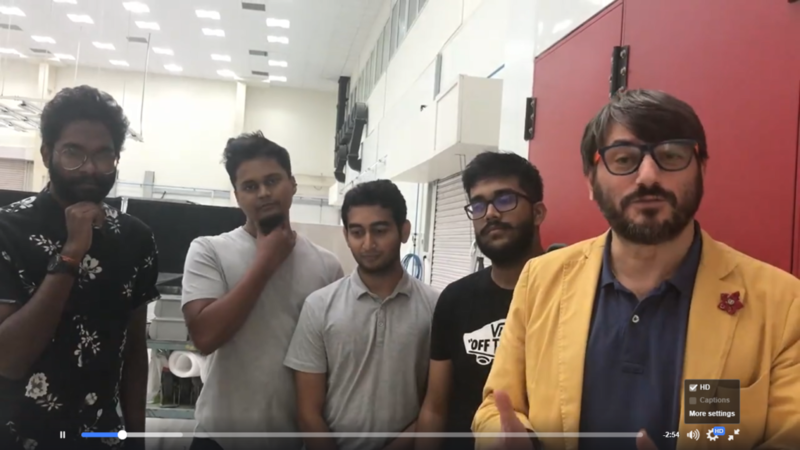 Luciano Bove travelled every month to India to follow up the special internship supervising content & quality and naturally sharing a part of his know-how to the 4 interns. It was not just about sketching and ideation or illustration, it was about presenting your work, giving value to your project, using the right storytelling, learning how to work with an Alias modeler, how to interact with colleagues to manage the daily activities, how to be in control of your project to produce the requested quality. Special thanks to the HR Dpt in Renault India for their support. Special thanks to Laurens van den Acker for giving the OK to make this project, and thanks to Patrick Lecharpy for being the person that generated this project asking Luciano Bove to write down the scenario and to manage the organization and its realization. At the end you understand it has been a Team work, a big project opened to the public (first time from a design studio) via Facebook with photos, news, videos, episodes…more than 4300 followers and more than 10000 views for the last Episode #8 (click to watch). This is a great question which cannot have an answer today. I can advice all of you to stay tuned and concentrated on the official Facebook Page because there are some excellent news soon to come with new photos and videos 😉 it is not over yet …. so just stay tuned! 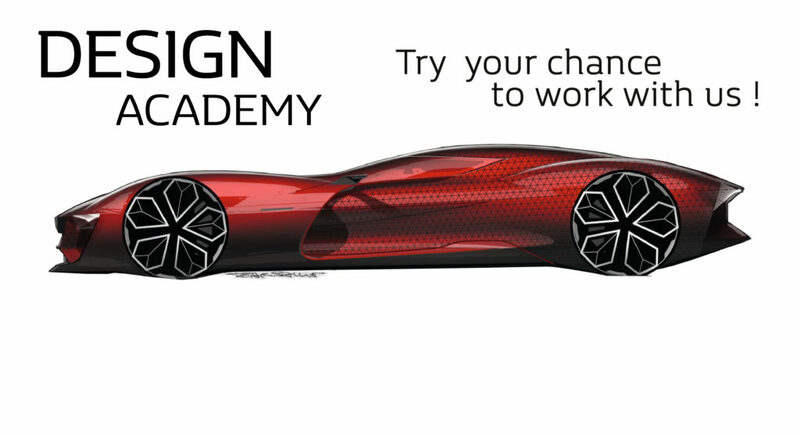 Renault Design decided to offer a special internship program dedicated to Car Design students. 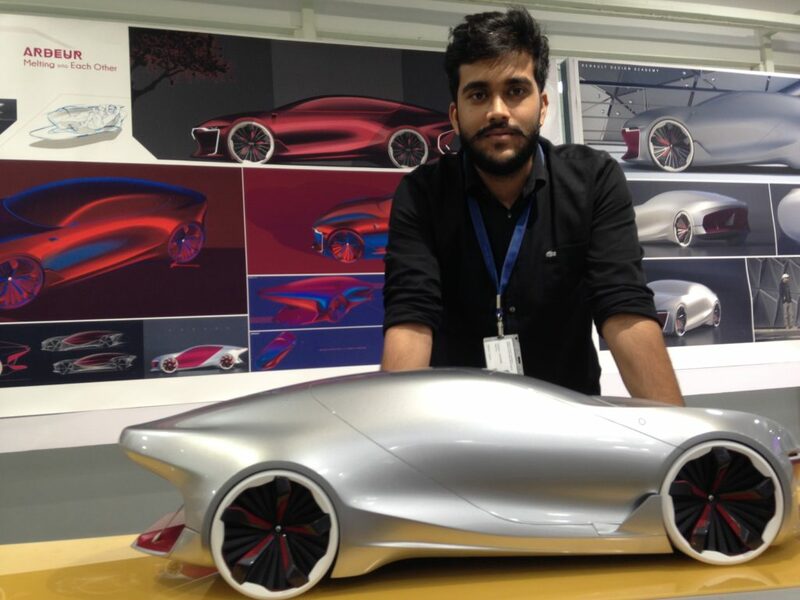 This internship has been called Design Academy India because focused on Cheannai and Mumbai Renault Design studios future development in India. On the 14th of November the Final Presentation Design Academy India was held and here the final 4 interns with their models presented to Mr Patrick Lecharpy VP Advanced Design & Head of India Design Operations. Renault Design Academy India the 4 candidates will be hired! 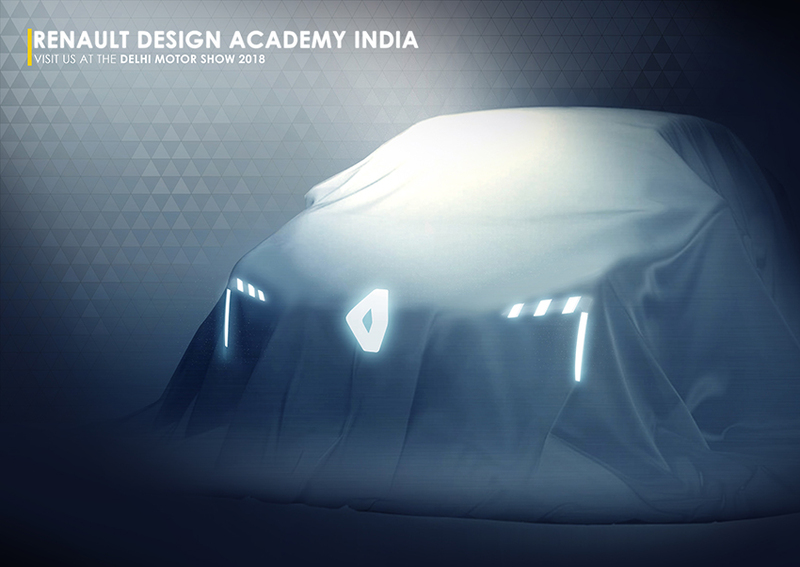 Here the latest news from the Renault Design Academy India in Chennai. Luciano Bove interviewed by Paul Stamper, during today’s LIVENEWS (click to Watch the video) on the official Facebook page, announced that Renault is ready to hire the four internship candidates after next week final presentation. 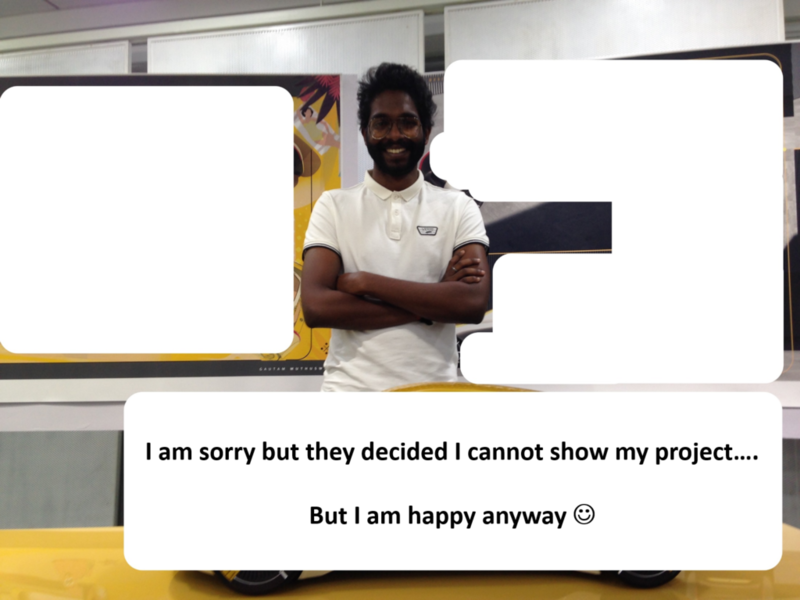 The Renault Design Academy India special Internship Program held in Chennai Design Studio (in India) is almost at its end. 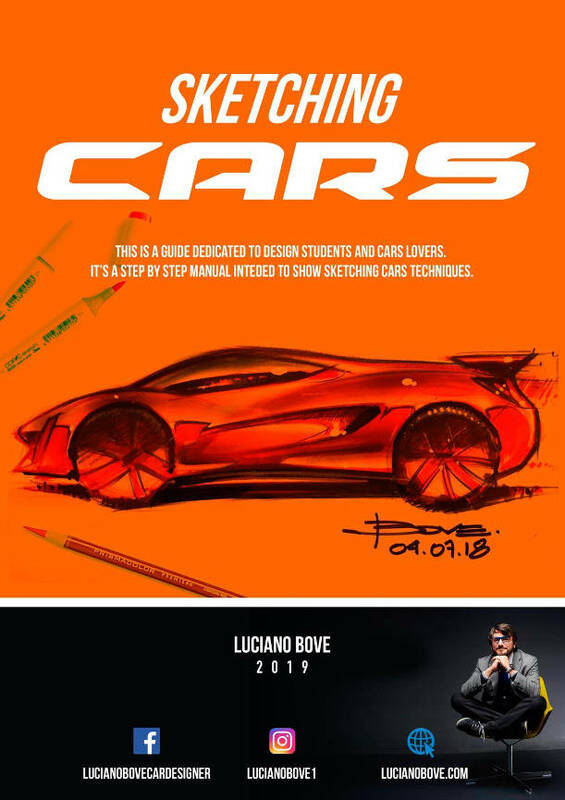 On the 14th of November the four candidates will deliver their project presentation including their scale painted models, Luciano Bove (DAI Program Manager) & Patrick Lecharpy (Renault VP Advance Design & India Design Operations) will be in Chennai for the presentation and also to decide what to do after the Design Academy in Chennai design studio. 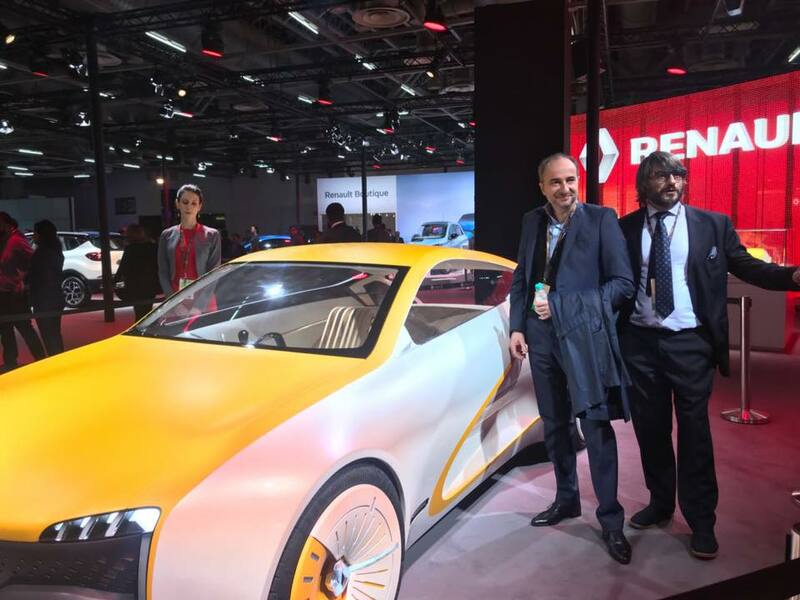 The Renault Design managers from France will announce the follow up of this special internship, we do not know yet how many will be hired as designers by Renault, we do not know if those projects will have an extra activity for the near future. Follow (click) Renault Design Academy India Facebook official page to discover the final presentation, news, videos & and lots more.